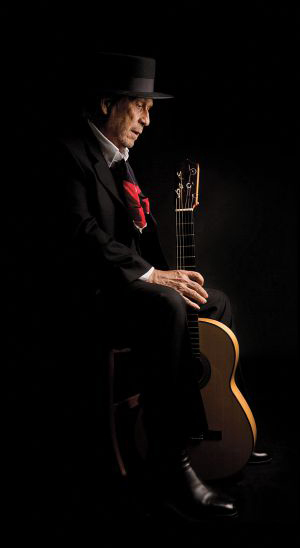 The release of Paco de Lucía‘s final recording Canción Andaluza has been announced. The recording was already complete and features classical songs such as María de la O, Ojos Verdes and Señorita. Here is an interview with Paco de Lucía from 1978 where he talks of his love of Spanish songs. The recording Canción Andaluza was completed by Paco de Lucía before he made his trip to Mexico this year, so it is exactly how he wanted it finished in all aspects of its production.